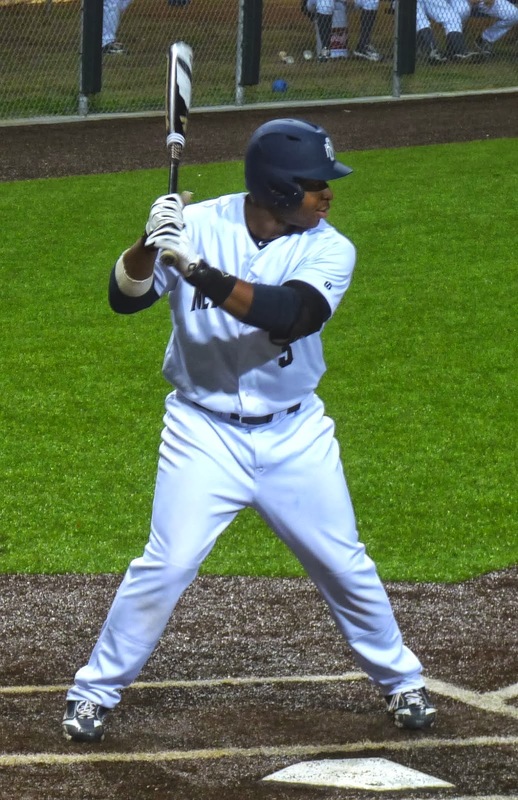 Freshman Hez Randolph doubled in a pair of runs in the 13th inning to lift New Orleans to a 5-3 win over Troy in game one of a three game series Friday night. The Privateers (4-7) had tied the game in the eighth inning on a solo home run by Reese Kanter. After a very solid start by Alex Smith, New Orleans got brilliant relief outings by Seth Laigast and Hunter Medine. Laigast replaced Smith in the seventh inning, then pitched five innings of scoreless relief. Twice he escaped bases loaded jams, including a bases loaded nobody out jam in the eighth inning. Medine, a freshman, picked up his first collegiate win pitching the final two innings. He has yet to allow a run in six appearances. Game two of the three game series is scheduled for 1:00 p.m. on Saturday. Darron McKigney is expected to start for the Privateers against reigning Sun Belt Pitcher of the Year Shane McCain for Troy.